Live2Lead is a half-day, leader development experience designed to equip attendees with new perspectives, practical tools and key takeaways. You will learn from world-class leadership experts, be prepared to implement new action plans, and start leading differently when you return to the office, home, classroom with renewed passion and commitment. Bring your team to the event for a team-building experience. 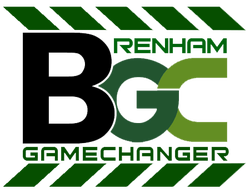 ​The Brenham program will be facilitated by Dr. Heather Thielemann, a certified John Maxwell Speaker/Trainer and community leader in several community organizations in Brenham, Texas. ​ To register, please use the button below.